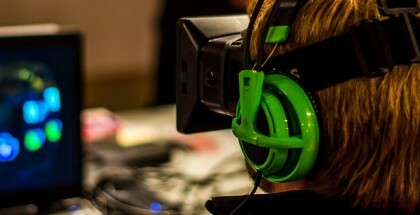 With the success of the Oculus Rift’s Kickstarter page and the eventual launch of the next virtual reality system, the Rift is starting to see some competition. 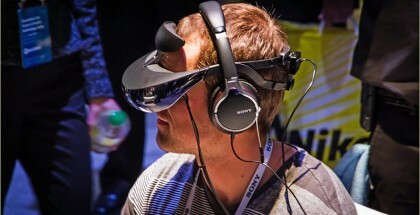 Sony is looking to market its own virtual reality headset. 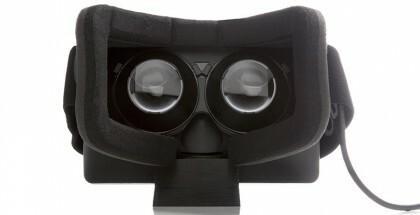 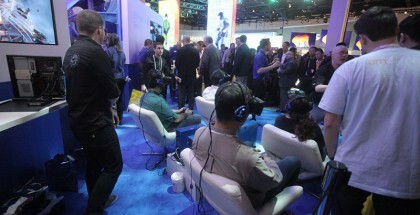 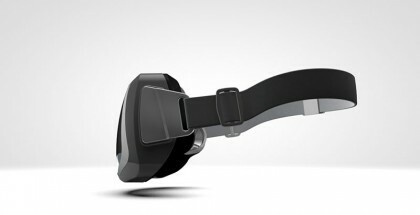 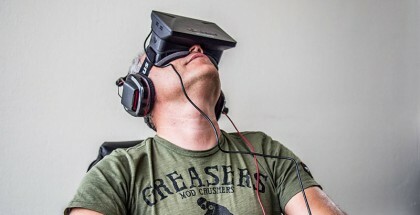 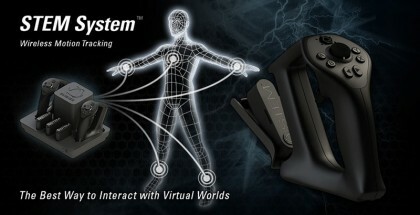 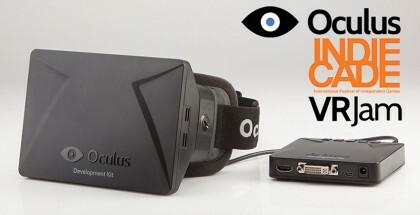 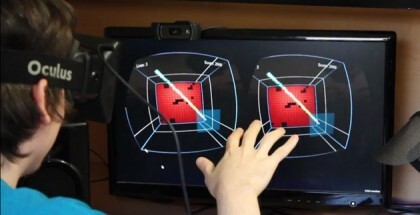 Sony PS4 Rival to the Oculus Rift in Development?